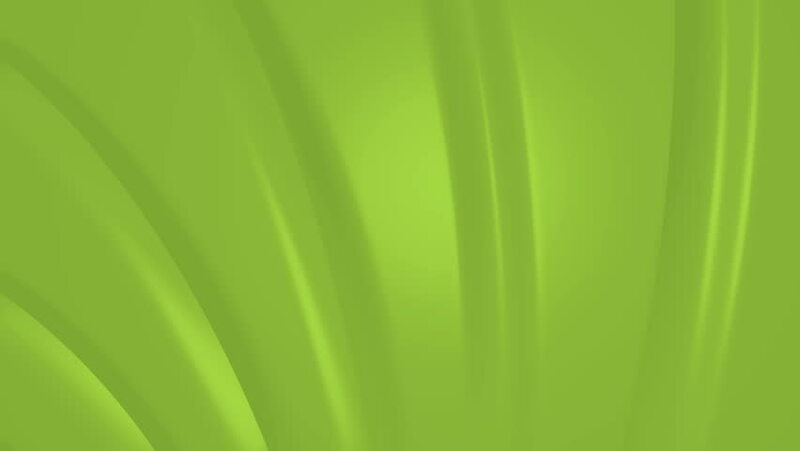 Abstract Green Wave Background. Looping, 4K. 4k00:15Motion blur background loop. Colorful lights cross fade into each other. Good for video title or texture, footage transitions.